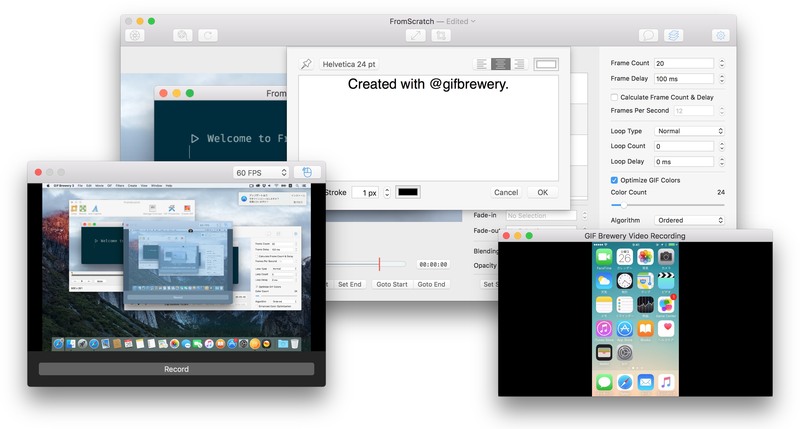 高機能なGIFアニメエディタ「GIF Brewery 3」がリリース。iOSデバイスやFaceTimeでの録画が可能になり、リリース記念で3月12日まで無料に。 | AAPL Ch. 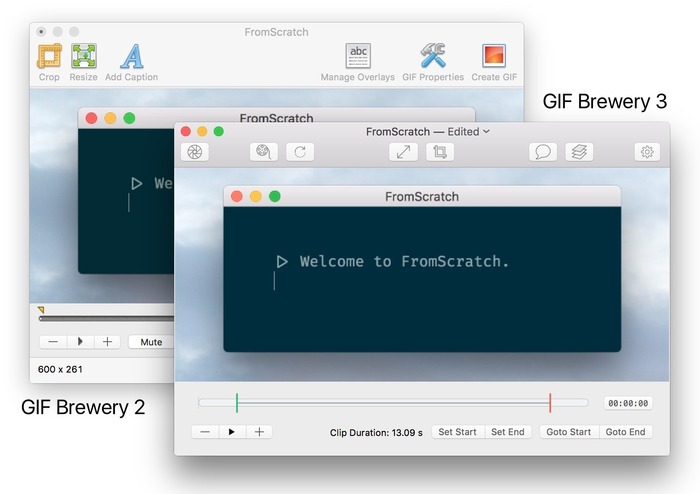 GIF Brewery 3 is a video to GIF creator on Mac OS X. GIF Brewery 3 lets you convert clips from your video files to GIFs. Let GIF Brewery do all the hard work for you!